I’ll give you the essentials on how you can adopt this 15 minute a day habit as Gail and I did many years ago. 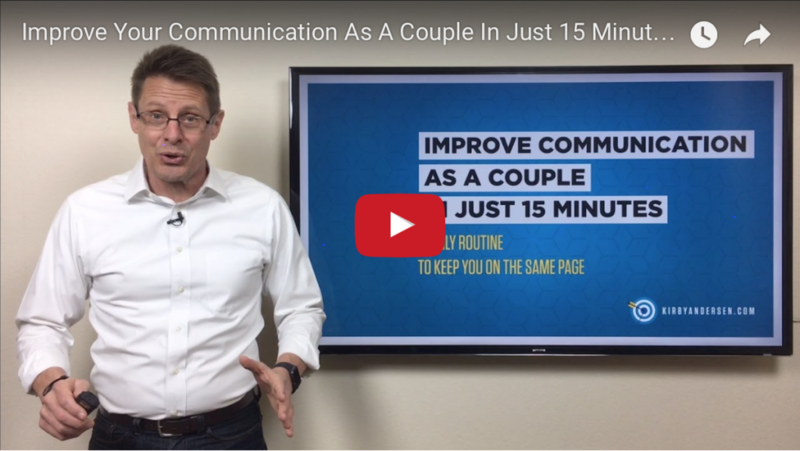 You owe it to your marriage to keep improving your communication. So grab your spouse and watch the video from this updated blog. Hope you enjoy!